This is a new file I have uploaded on TpT - it is one of my favourite games to play! Please leave a comment below including your email address and I will email this file to you for FREE (saving you $2.00!). Instructions on how to play can be found on my product description on TpT and is included in the document when downloaded! I hope it becomes one of your favourite games too! I love learning new math games! I don't see a place to become a follower? (Maybe I need that eye-exam worse than I thought? lol). Come on over to my blog and read about how to join up on a linky. I've got a freebie also. Thanks for the comment! 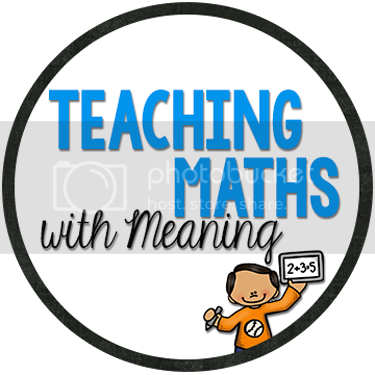 I have emailed the maths game to you - and am on my way to check out your blog now! We love addition top it and are always excited to learn new versions of our favorites! Thanks for sharing. We are now following you on TpT! 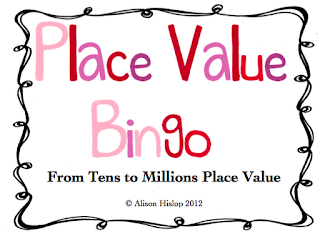 Check out our blog at twotangledteachers.blogspot.com we've got a freebie too. Hi Alison! I love your blog and am happy to be your newest follower! Your math games look great! I am going to check out your TpT store. Thanks Heather! Email me at aahislop963@gmail.com if you would like to get this booklet for free!!! I am now a follower of your blog also! I am your newest follower. I found you at Caffeinated Classroom's Blog Hoppin Party. Getting started takes a while, but hopefully we all get the hang of it soon :) I would love if you stopped by sometime and checked out my blog. I am now following your blog although your TpT store link didn't seem to work.